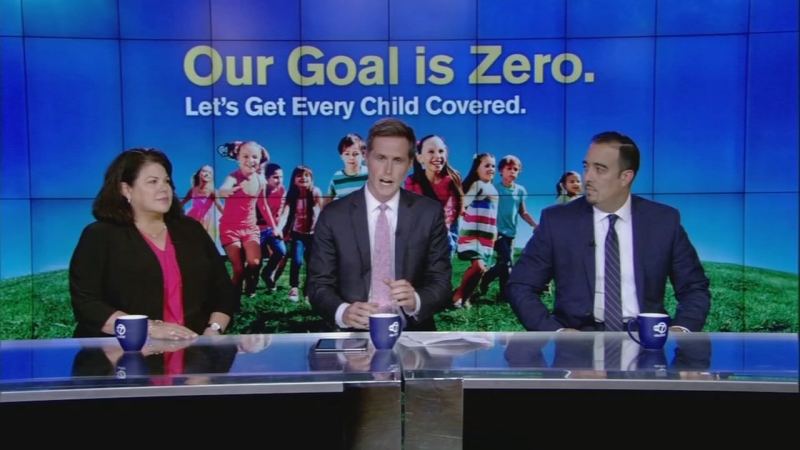 Health care in New York: Let's get every child covered! NEW YORK -- From a child's first steps, to the walk across the graduation stage, parents do their best to help their children get a healthy start in life. Ongoing routine and preventive health care is key when it comes to building a foundation for good health that can last a lifetime. This includes regular checkups, dental and eye care, immunizations, and a doctor who knows your child's health history. We've come a long way toward the goal of ensuring that kind of quality health care for every child. But today, there are still more than 100,000 children across New York State who do not consistently get the care they need to grow up happy, healthy, and strong. 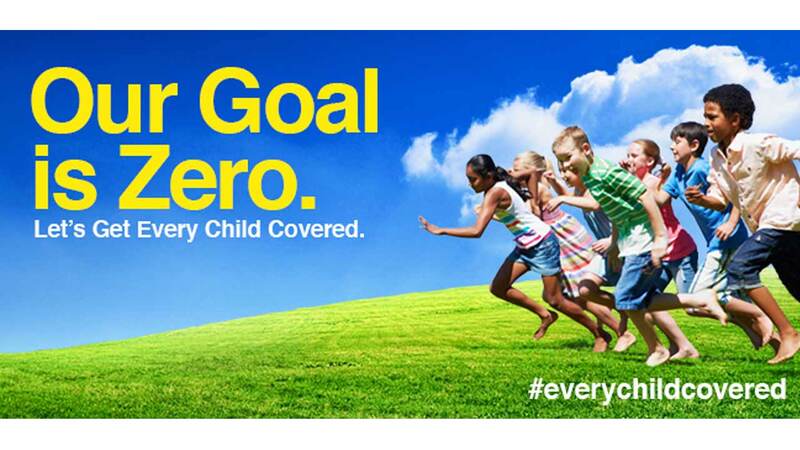 Fidelis Care is working to help every child get the health coverage they need. Through the New York State-sponsored Child Health Plus (CHP) program, Fidelis Care provides quality, affordable health insurance coverage for children under the age of 19. Almost every child in New York State is eligible for Child Health Plus, regardless of family income or immigration status. The cost of your monthly premium could be free or as low as $9, depending on your income. Our representatives are attending hundreds of events throughout the summer to answer questions, share information, and make it as easy as possible for parents to learn about quality health insurance for their children. For a complete listing of Every Child Covered events, visit fideliscare.org/everychildcovered, or call 1-888-FIDELIS (1-888-343-3547) to learn about the New York State-sponsored Child Health Plus program. Fidelis Care discussion about the Every Child Covered initiative. 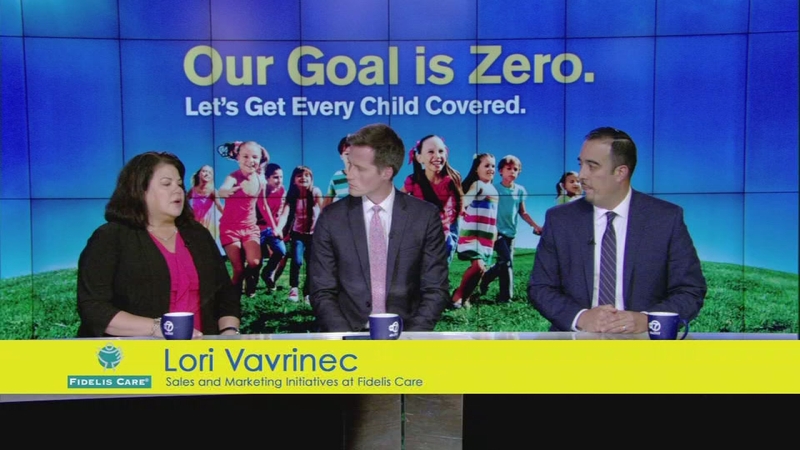 Watch part 2 of the child health insurance web chat featuring experts from Fidelis Care. 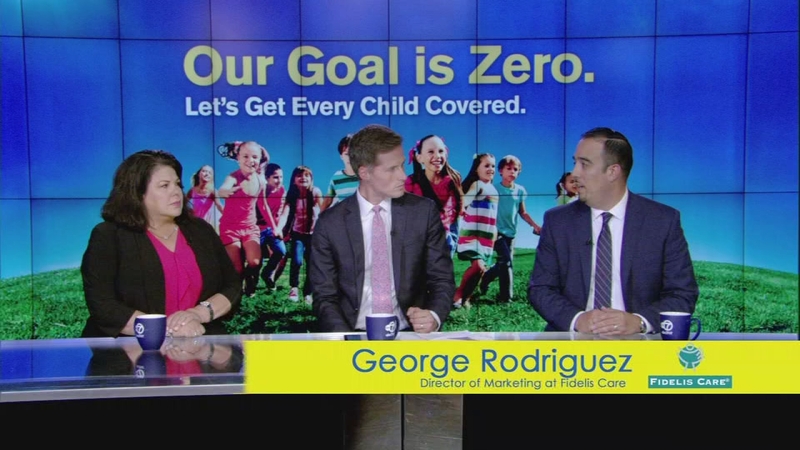 Watch part 3 of the child health insurance web chat featuring experts from Fidelis Care. Moderating our discussion: Jeff Smith is Meteorologist for Channel 7's popular weekend edition of Eyewitness News at 6:00 and 11:00. 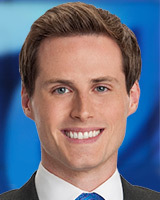 Jeff joined the Eyewitness News Team in 2007, after serving as a meteorologist at WTEN-TV in Albany, NY. Before that he was Chief Meteorologist at WOAY-TV in Oak Hill, WV. 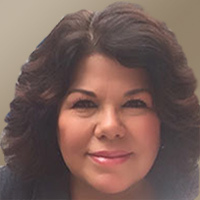 Lori is responsible for the sales and marketing initiatives for lower New York. Her team of 140 staff members is responsible for growing Fidelis Care's membership across all product lines from - from birth through the Medicare years, one member at a time. Lori has been with Fidelis Care for four years, and has a passion for helping people that need it most in a caring and compassionate way. George is Director of Marketing at Fidelis Care where he's been for the past 13 years. He started as a Marketing Representative and has been promoted three times leading to his current role. 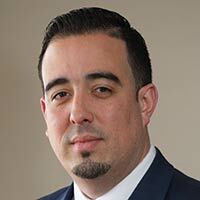 As Director of Marketing, George is charged with leading a team of 150 results-oriented professionals through the fulfillment of the Fidelis Care mission. From an early age, George has always been captivated by the symbiotic relationships between leadership and a mission of service; and how the two yield results which not only exemplify the mission of service provide the framework for positive changes at the community level.